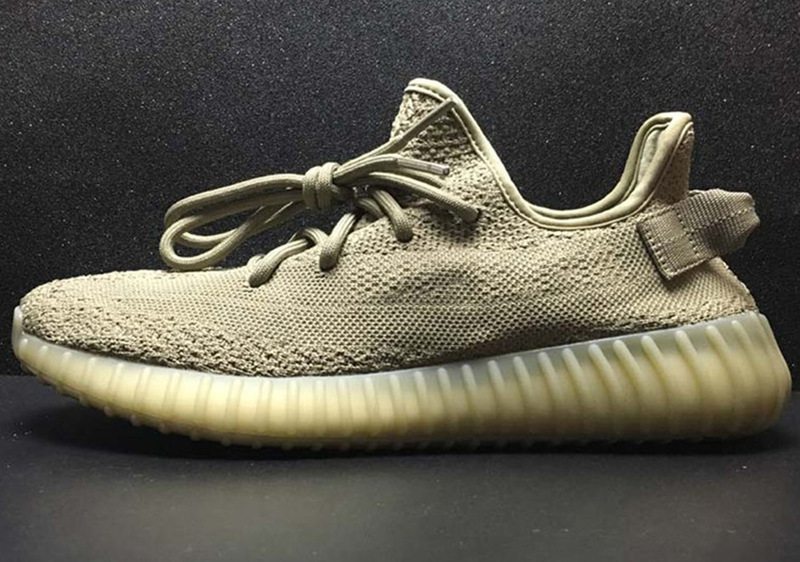 Updated on June 2nd, 2017: The adidas Yeezy Boost 350 v2 “Dark Green” is expected to release in Summer 2017. 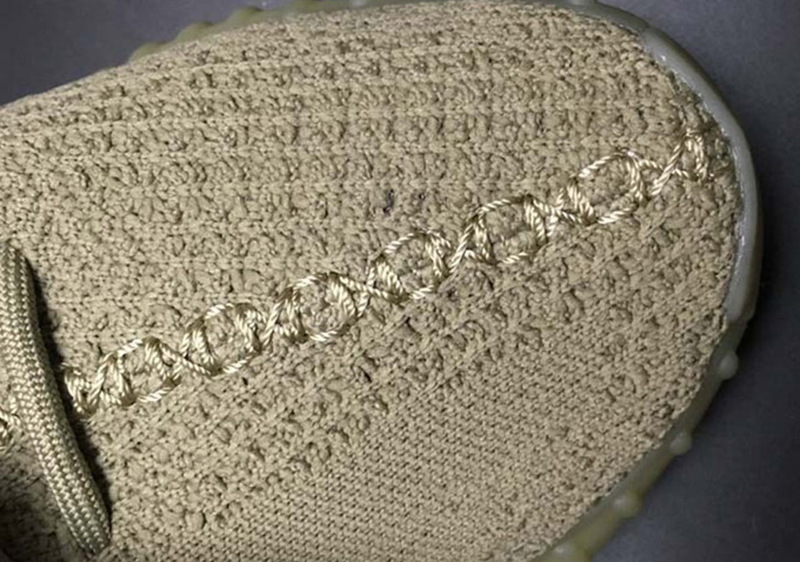 Yeezy madness continues this summer with another new look for the much-coveted adidas Yeezy Boost 350 v2 releasing in June. 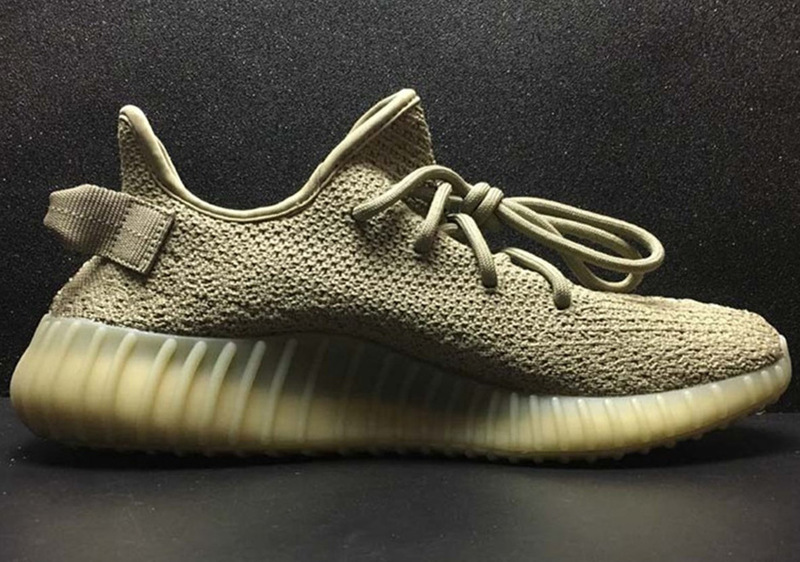 Shifting gears to completely tonal colorways, after the “Triple White” colorway hits later this month the silhouette will then be offered up in this “Dark Green” rendition with nothing but the olive green hue across the entire upper with a matching translucent sole. 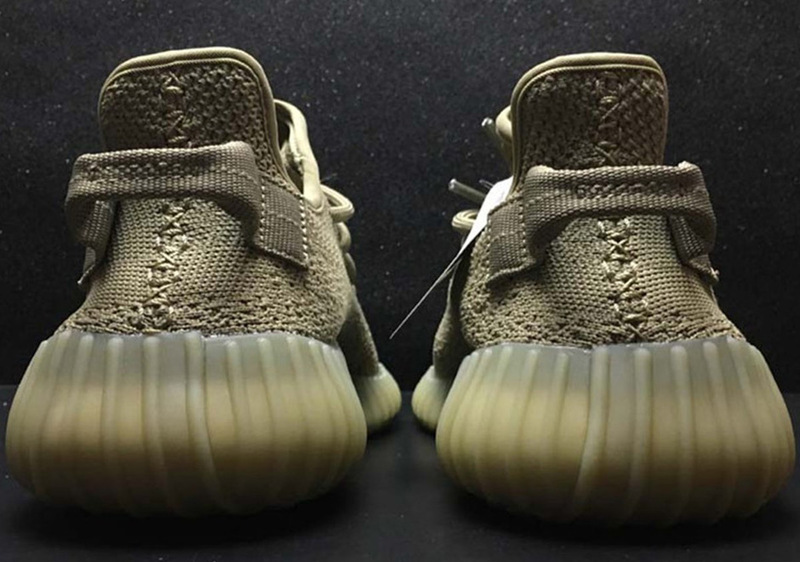 All you adidas Yeezy fanatics out there can get a detailed preview of the Dark Green 350 v2 here, and stay tuned to Sneaker News for an exact date in June that they’ll be dropping.